See something you like? Be sure to bid in the annual Court Club auction. This season’s Annual Court Club Auction event is set for Saturday, 1/5/19, following the Maryland game @ RAC. It is open to all, and will be held in the Hospitality area of the venue beginning approximately 30 minutes after the game ends. Here is a look at the listing…please note this is NOT the correct running order, but all of the below items will be available on Saturday 1/5/19! Please email BKRyche@aol.com with any questions! 2014 COMMEMORATIVE SPRING GAME NFL PLAYER AUTOGRAPHED SCHUTT BLACK MATTE/WHITE R FULL SIZED HELMET, SIGNED BY: JASON MCCOURTY, DEVIN MCCOURTY, JEREMY ZUTTAH, TIM WRIGHT, KA’LIAL GLAUD, KEVIN BROCK, TIQUAN UNDERWOOD, JAMAAL WESTERMAN AND LOGAN RYAN. ONE OF A KIND! RUTGERS BASKETBALL 75/76 TEAM LITHOGRAPH HAND SIGNED BY THE ENTIRE TEAM AND CUSTOM MUSEUM QUALITY FRAMED. ONE OF A KIND! 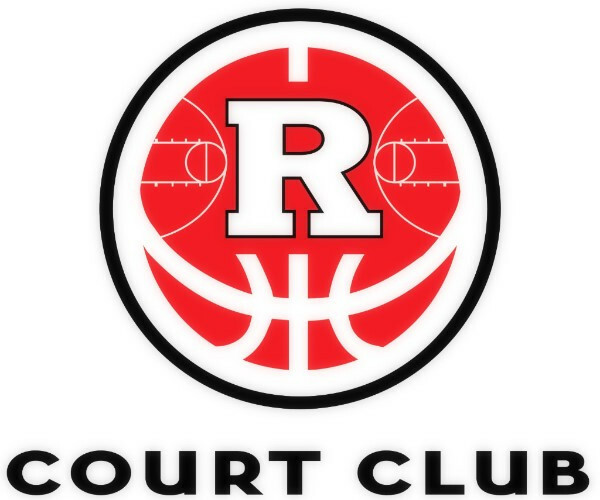 The Rutgers Court Club, founded in 1958, is the longest standing athletic support organization at the State University of New Jersey.